The backdrop to the life and work of Nano Nagle was Ireland in the Penal Times of the 18th century. Profitable lands were ruthlessly confiscated. Nano’s family was one of the few Catholic families who managed to escape confiscation of their lands. Nano was sent to be educated in France due to the substantial wealth of the Nagles. Having finished her education Nano returned to Ireland. 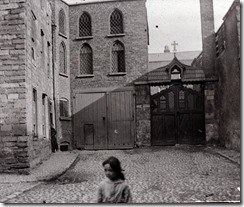 Now living in Dublin with her sister and widowed mother, she witnessed the serious disorders born of the penal regime. 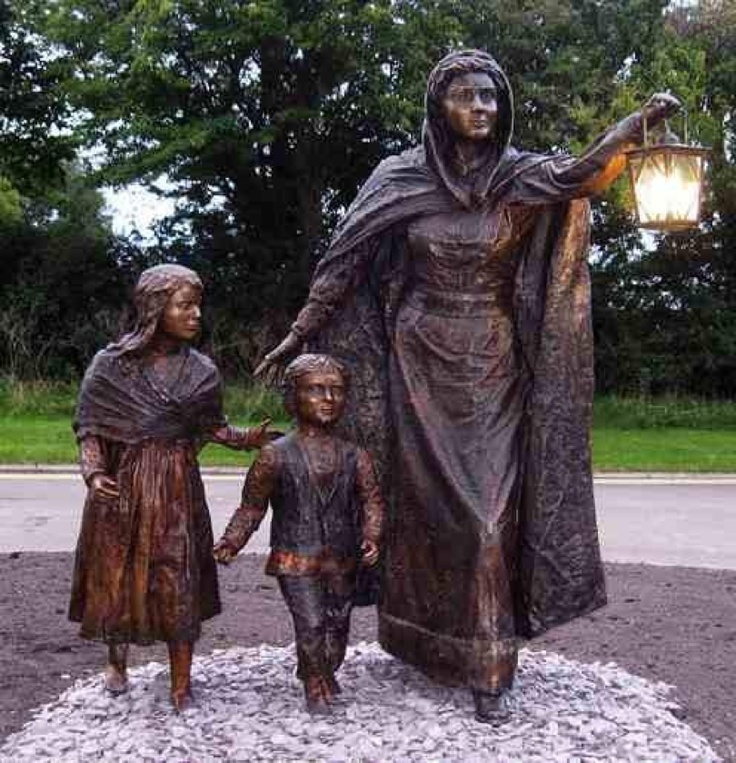 Nano and her sister Ann did what they could for the poor but after returning to Cork she became increasingly aware of the enormity of the problem of Ireland`s destitute population. At this stage, she decided to enter the religious life in France. Nano`s time in France was short as she was tormented by the memories of the poor people of Ireland so Nano returned home to Cork where she rented a little mud cabin in Cove Lane, Cork City. It had two earthen-floored rooms, a garret and thatched roof. Here she began her first school with thirty girls whom her maid gathered from the streets and lanes in the vicinity. Nine months later, two hundred children were packed into two or more cabin schools. By 1769, there were seven schools; five for girls, two for boys. By 1776, Nano realised the need for more organised control and staffing of her schools. She needed to ensure continuity. Nano decided to invite religious orders in France to come to Ireland. After much trouble, she secured a promise from the Ursulines in Paris that they would train girls whom Nano would send them for the new foundation. In 1771, four Irish novices took possession of the convent built for them by Nano. Things did not turn out as Nano had expected. The Ursulines were bound by the rule of enclosure which meant that they could not travel to schools outside their enclosure. In the end, Nano decided to establish her own sisterhood. On Christmas Eve, 1775 Nano and three companions began their religious life under the title of the “Sisters of the Charitable Instruction of the Sacred Heart of Jesus”. On the 24th June 1776, all four received the religious habit. This work took its toll on Nano and her health was becoming a grave concern to everyone. 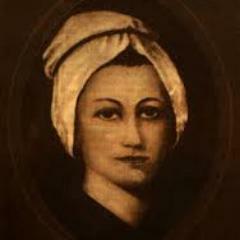 On April 21st, 1784, she was seized with a severe haemorrhage and died on April 26th. In 1791, the Sisters were given, at their own request, a new title, “Sisters of the Presentation of the Blessed Virgin Mary”. The Sisters of the Presentation went on to found many convents in Ireland. In 1883, a group of sisters left their convent in Galway to make the first foundation in the New World at St. John’s, Newfoundland. The first foundation in the United States was made at San Francisco in 1854. 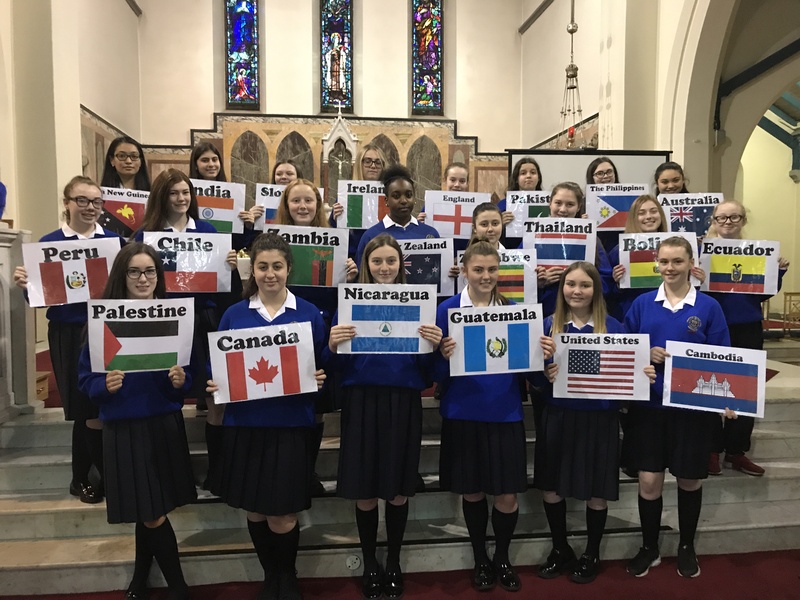 Now there is a widespread distribution of Presentation Convents, not only in Ireland and the U.S.A. but throughout the world. First day back for our pupils. Great to see everyone looking refreshed after their summer break. We are looking forward to the upcoming school year starting and to welcoming both returning and of course new students through our doors. Our first tweet from @PresSSWarrenmt One of many to come! 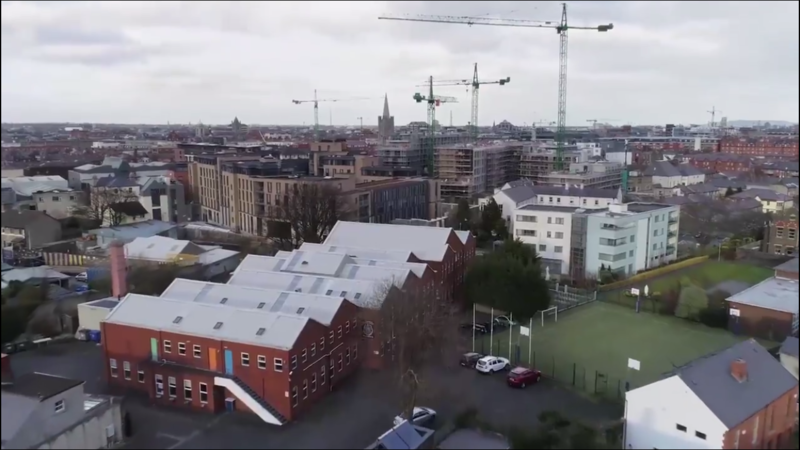 Founded in 1892 Warrenmount has served one of the oldest areas in Dublin. The origins started with a Georgian house built in the second half of the eighteenth century. This house with its spacious grounds was to be the home of Nathaniel Warren who became High Sheriff of Dublin 1773 – 1774 and later Lord Mayor 1782 -1783. 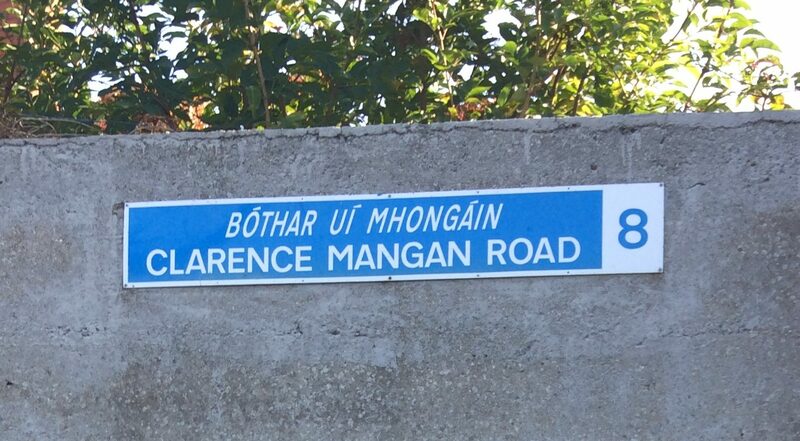 He named his residence “Warrenmount”. By 1813, the Georgian house had become a Carmelite convent started by Catherine Lyons (Sister Clare). She was accompanied by one professed sister and one novice. The need for a religious community dedicated to the education of poor girls in the area was, at this time, very pressing. The face of the area had changed dramatically from one of prosperity to an area of poverty and disease. In 1813 Warrenmount was acquired and the house transformed into a Carmelite monastery, “St. Teresa’s”. A school was opened, the work of bringing the faith and education to children of the local area was begun. By 1839 the Carmelites were in poor financial straits. However being contemplatives, they had, in order to undertake teaching, to modify their rule. So in 1889, they asked the Pope for permission to return to full contemplative life which was agreed. Their wish however was that the school should not be abandoned but should be handed over to a community of Irish nuns. On St. Stephen`s Day 1891, Dr. Walsh visited the Presentation Convent Clondalkin to discuss the possibility of the Sisters undertaking the new foundation. 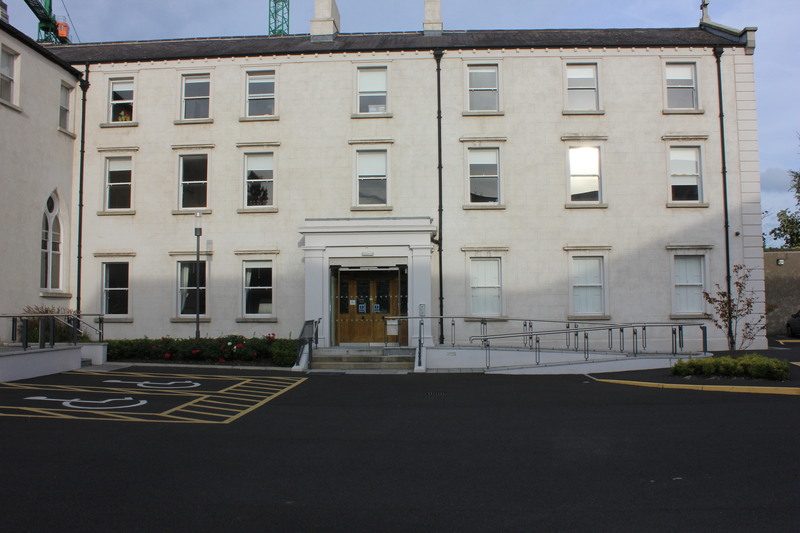 The Presentation Sisters are a religious order of nuns founded by Nano Nagle. On the 5th of May 1892, the Carmelites said good-bye to their monastery of Saint Teresa at Warrenmount. The school, they had left in a flourishing condition, had 425 students on roll. 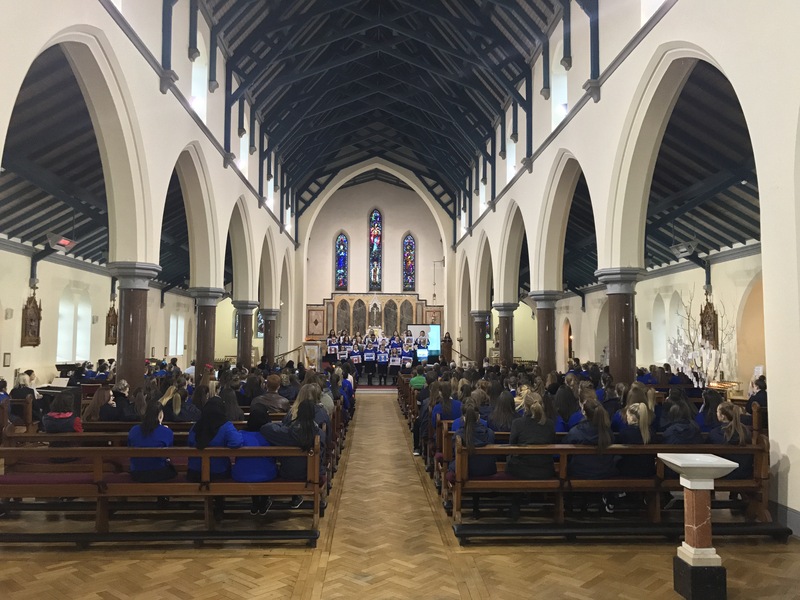 The following day, seven Sisters from Presentation Convent Clondalkin came to Warrenmount. Second level education was the privilege of the minority who could afford it. It was to fill an obvious need to provide free education for the pupils that the Secondary Top began in 1944. Beginnings were small: a mere eight students sat the Leaving Certification in 1949. Soon, however, the demand for admission to first year grew to such as an extent that accommodation became a problem. The school building was now catering for an extra hundred or more senior girls. 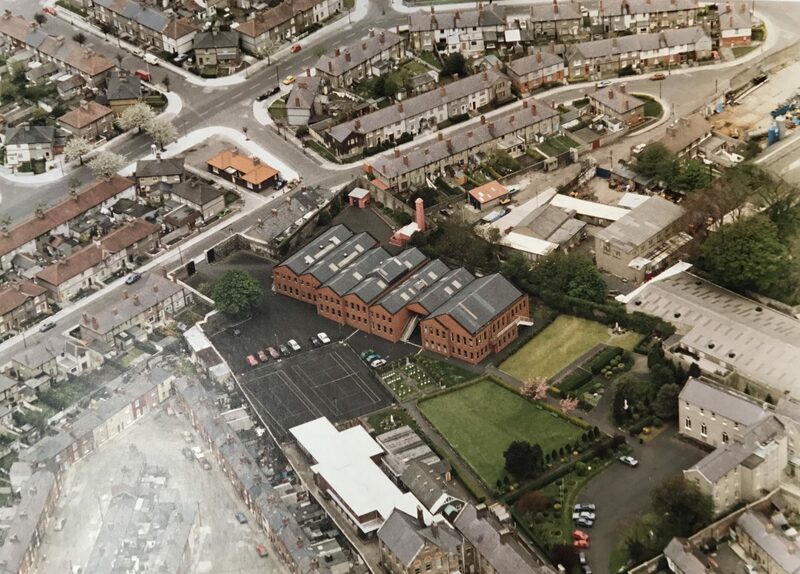 A new extension was built in 1954, consisting of two classrooms and an assembly hall, but numbers continued to increase and so began an era of the use of prefabs. When free education was introduced in 1966, the idea of going full secondary was mooted. It took three more years to achieve this – and nearly a decade before the new secondary school became a reality. But…………within a half century, the wheel had come full circle. Today, Presentation Secondary School Warrenmount provides second level education to just under 300 girls.